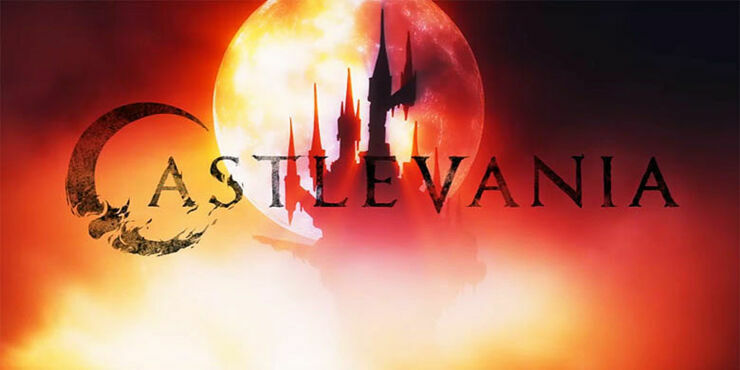 After being officially announced earlier in the year, the Castlevania trailer has now dropped and gives us the first look of what the Netflix anime series will look like. The good news is that there will be blood, gore and whips. The Castlevania trailer starts with an old NES cartridge loading up showing an 8-bit intro screen—a lovely little bit of nostalgia and a nod to the animation's origins. It then jumps into footage from the series. The footage is only about a minute's worth but it's a good indication of what fans can expect. What Will The Anime On Castlevania Be Like? Ever since Castlevania was announced back in February people have been wondering what the style of the animation would be like. Shankar had already stated it was taking influence from adult anime (the teaser poster hinted at a darker tone too) but it's good to see the characters seem to be DHM free (Digital Human Modeling). Fans have praised the new Netflix series' Japanese influence too, which is in the vein of anime directors like Yoshiaki Kawajiri. Adult in tone it also seems to be taking inspiration from the character design of Japanese artist Ayami Kojima. Her Castlevania illustrations are some of the most beloved by fans. Writing on Facebook Shankar said, "Making this for you guys has been an absolute honor. It's reinvigorated me creatively and has been one of the best experiences of my career." The Castlevania trailer also came with news of the voice cast, which will include Fred Tatasciore, Alejandra Reynoso, and James Callis (he played Dr. Gaius Baltar in the re-booted Battlestar Galactica). The series is animated by Powerhouse Animation Studios, Samuel Deats is director and producer is Brad Graeber. Castlevania will be released on Netflix on 7 July 2017. 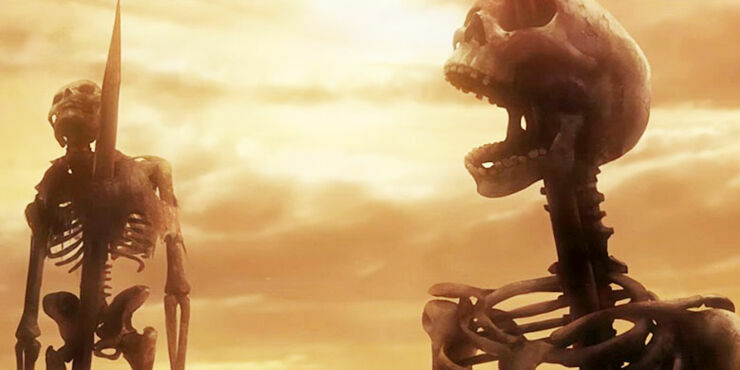 You can check out some stills from the Castlevania trailer below.